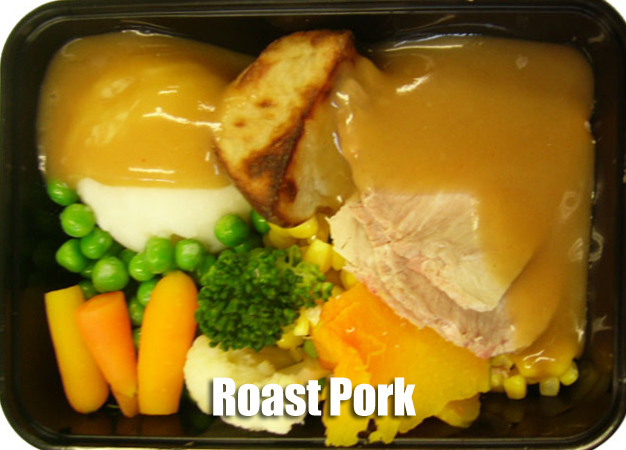 We all remember roast dinners while we were growing up, and many of us associate these particular meals with shared family time, happy memories, and feeling safe, secure and cared for. So when we are older, every time we have these meals again we will re-experience the same feelings of comfort, warmth and satisfaction. 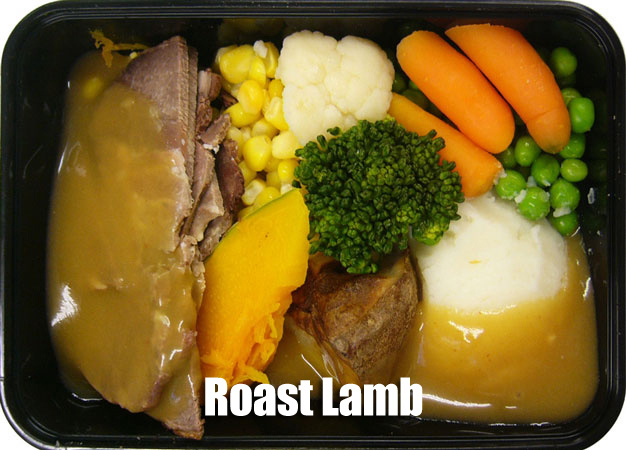 Whether you prefer roast chicken, lamb, beef or vegetables we have something to suit every taste.